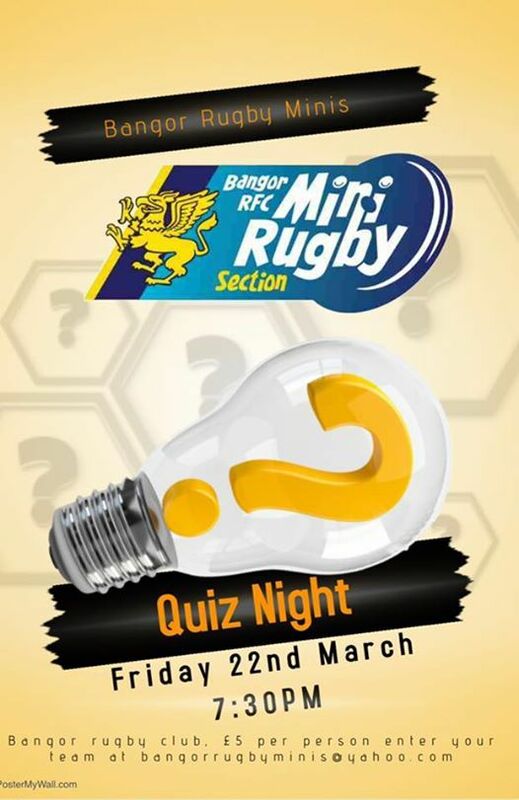 On Friday 22nd March we will have a quiz night as a fundraiser for our Mini Rugby Tour. Come along for a great evening of entertainment, the bar will be open as well! 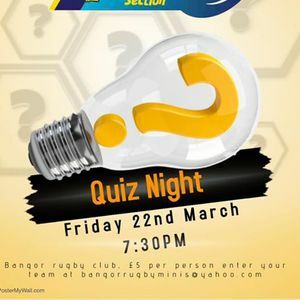 We have an extra special guest as our quiz master so be sure not to miss out. Entry is £5 per person and ideally teams of 8. Please message us on here to enter your team. 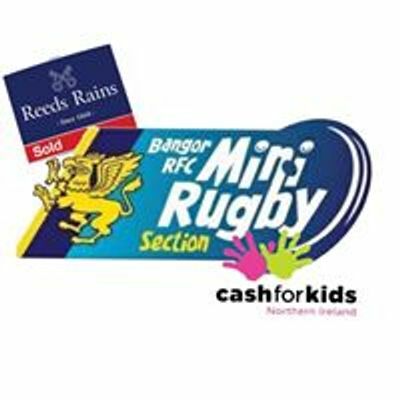 All money raised will go straight to our mini rugby trip!